It would be hard to find anyone over the age of five that does not recognize a gray squirrel on sight. The eastern gray squirrel is about eight to ten inches long with a bushy tail almost as long. While we are familiar with the gray, eastern gray squirrel, there are color variations that range from a reddish-brown tint to almost pure white to all-black. They generally weigh no more than two pounds. An adult red fox weighs 7-15 pounds, has a body length of two feet with a bushy, white-tipped tail measuring from a foot to a foot and a half long. At birth babies are covered in short, dark fur and have wide, blunt noses and rounded ears. As a red fox matures its nose and ears become triangular. The distinctive red coat with black leggings and paws complete the animal we are all familiar with. Baby mammals usually resemble the adult with shorter hair/fur, especially on their tails. Most wild mammals don’t leave their mothers until they’re nearly adult-sized, and most will be born in the spring and not be independent until fall. 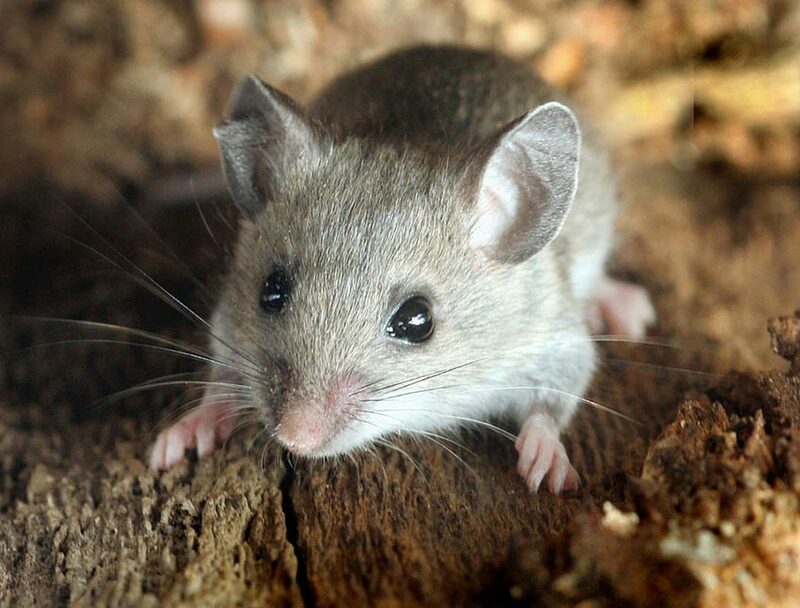 However, a baby mammal without a mother present is not necessarily an orphan. 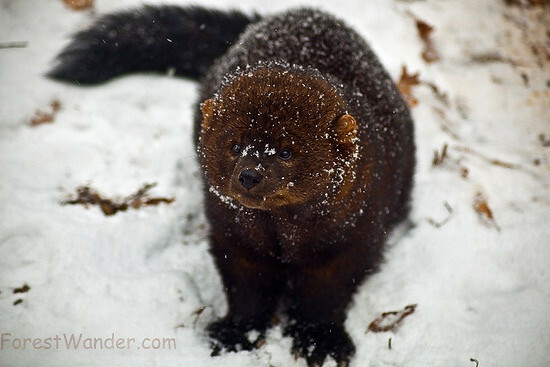 The fisher exhibits the typical “weasel” shape with a long, slender body, short legs, and furred tail. It has a pointed face with large, rounded ears set close to the head. It is well adapted for climbing and has sharp, retractable claws similar to those of a domestic cat. Its coloration is generally a rich brown to black with grizzled grayish coloring on the head and shoulders. 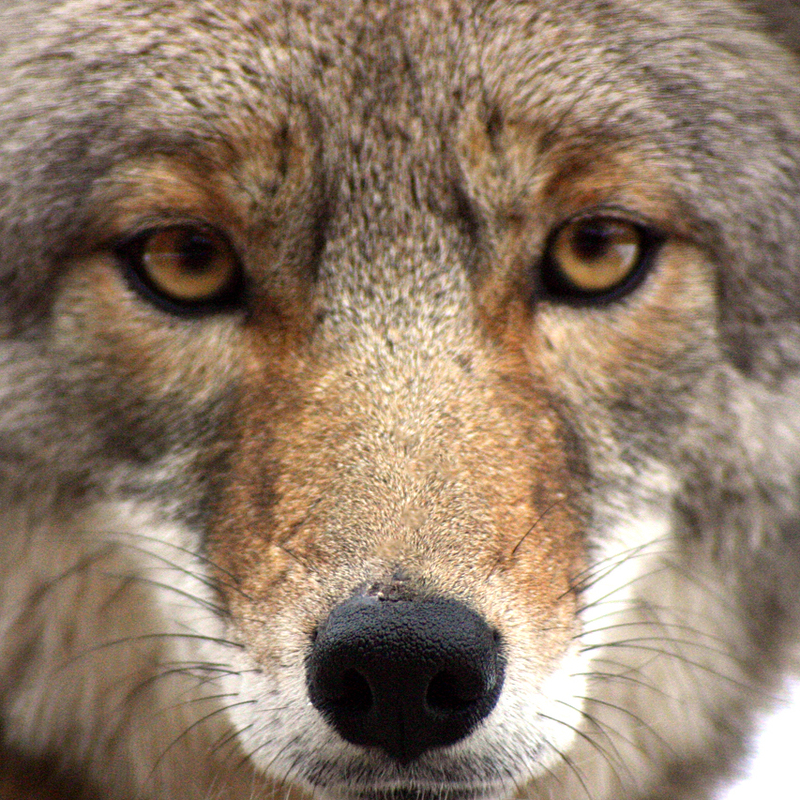 Females typically have the darkest fur. 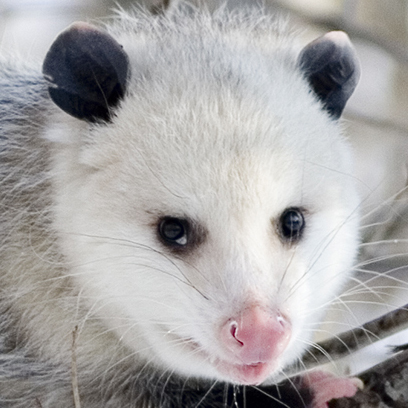 Individuals may have white patches of fur on their chest and lower abdomen. Bats vary considerably in size and appearance. 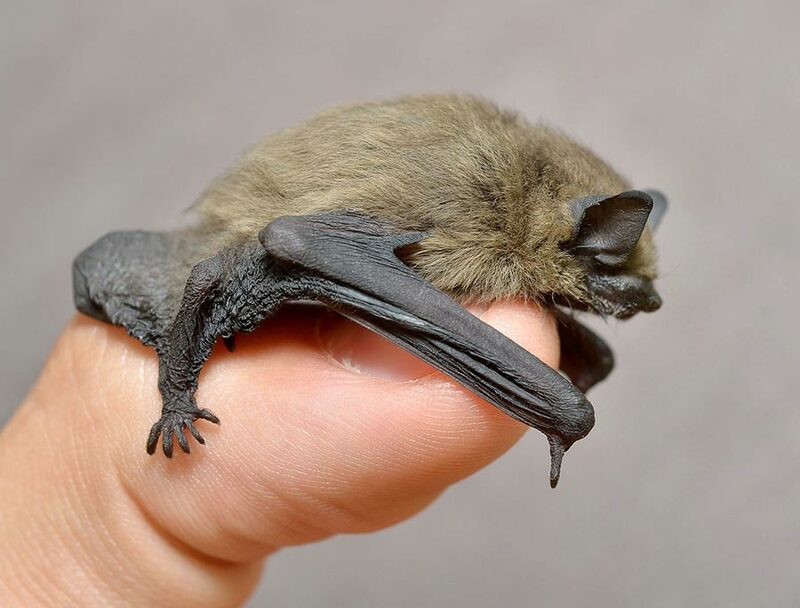 The smallest bat, the Kitt’s hog-nosed bat or bumble-bee bat, has a wingspan of about 6 inches, while the largest bat, the Malayan flying fox, can have a wingspan up to 6 feet. 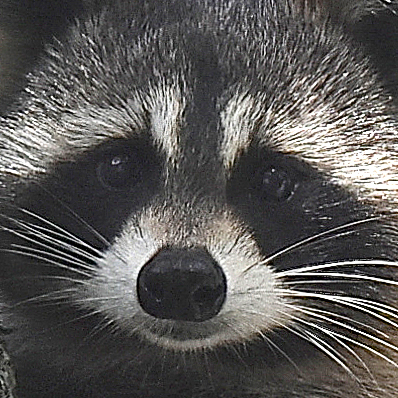 The raccoon, a medium-sized mammal, easily recognizable, with a black face mask outlined in white, a bushy tail alternating black and gray rings, and a distinctive humped posture. Weight can vary from 12 to 36 pounds, with some exceptionally large individuals reaching 50 pounds. Common fur color is black and white, Can be brown or grey and a few are cream-colored. 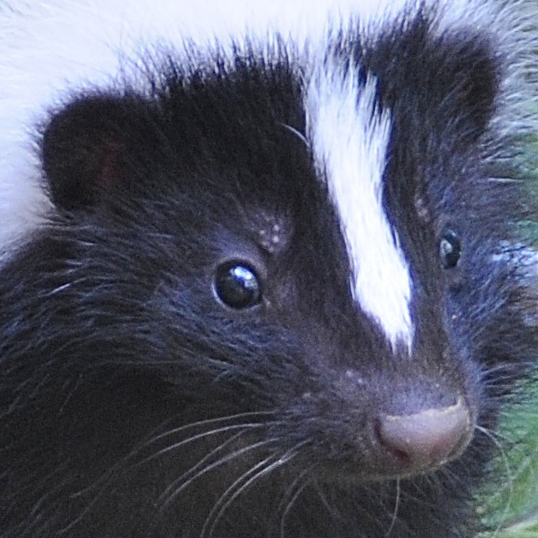 All skunks are striped, even from birth. They have moderately elongated bodies with relatively short, well-muscled legs and long front claws for digging.